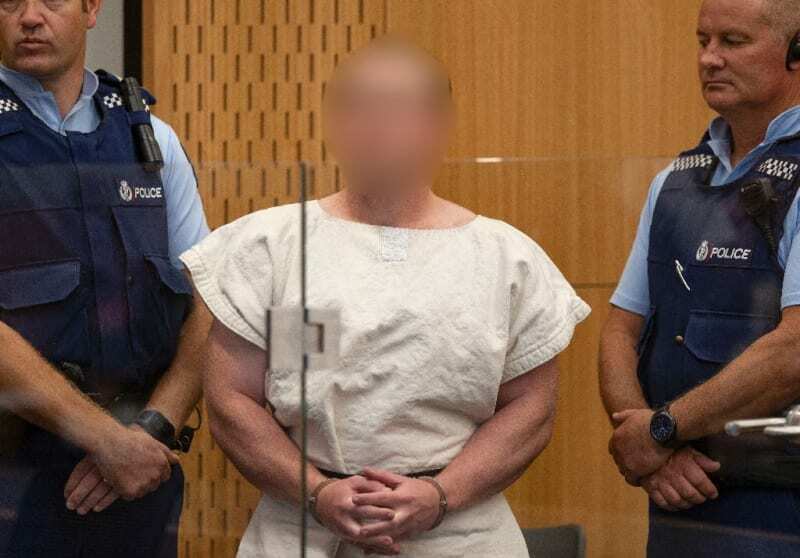 Hong Kong (AFP) - The carnage unleashed in Christchurch by a white supremacist has highlighted what analysts say is the global problem of a far-right threat that frequently flies beneath the intelligence radar. And while not a well-defined group with a core leadership, they represent a "blind spot" for security services, says Amarnath Amarasingam, a researcher at the Institute for Strategic Dialogue. Bridging this gap -- instead of focusing primarily on Islamist militants -- needs to be a priority. "We're able to -- in multiple sectors of government and policy... connect random knife attacks inspired by (the Islamic State group) to a global terrorist movement with some ease," Amarasingam wrote on Twitter after the Christchurch attack. "But we struggle to do this with white nationalism, the alt right, etc. We need to quickly rethink this blind spot." Brenton Tarrant was steeped in a neo-fascist, anti-Muslim ideology, according to a rambling "manifesto" he posted online before the massacre of 50 people at two mosques last week. New Zealand will "look at what all relevant agencies knew or could or should have known about the individual and his activities, including his access to weapons and whether they could have been in a position to prevent the attack," Prime Minister Jacinda Ardern said Monday. The probe will also look at "travel movements... his use of social media and his connection to others". Experts say the white nationalist movement is a cohesive one, binding together people from disparate bits of the world on a platform that preaches an imagined, racially "pure" ideal. In a 2011 article that has begun circulating on the internet since the mosque attacks, analyst Thomas Hegghammer of the Norwegian Defence Research Establishment described violent white nationalism as "a new doctrine of civilisational war". It is "the closest thing yet to a Christian version of Al Qaeda", he said. "Many forms of right-wing terrorism are international terrorism, drawing on international networks, ideas, and personalities from around the world," wrote Daniel Byman, a senior fellow at the Washington-based Brookings Institute. "An Australian travelling to New Zealand to attack mosques is one example." "The demonisation of Muslim communities, often by politicians who later act shocked and angry when violence occurs, contributes to societal polarisation and inspires violence," wrote Byman. Critics in the United States point to the anti-immigrant ethos of President Donald Trump's "America First" rhetoric as one such example. Trump's expression of sympathy in the wake of Christchurch has been attacked as tepid -- a position exacerbated when he told reporters white nationalism was not a growing problem. "I don't really. I think it's a small group of people that have very, very serious problems, I guess," Trump said. In Australia, successive governments -- including the current administration of Prime Minister Scott Morrison -- have been accused of stoking anti-immigrant sentiment as an election strategy. Home Affairs Minister Peter Dutton defended Canberra's counter-terrorism policies, claiming Australian authorities were alert to the threat of the extreme right. "These extremist groups -- neo-nazis, or white supremacists, extreme right-wing groups -- whatever term you want to apply to them, they've been squarely on... (the) radar," he said. New Zealand, however, now intends to find out if there are failings in how its intelligence and law enforcement are set up in the face of the threat posed by individuals like Tarrant who can go around the world -- often without stringent visa requirements. To counter it, tech firms -- especially social media giants -- need to respond with the same rigour as they use to identify and filter jihadist content. "Similar methods need to be employed for other, equally lethal, forms of hate like anti-Muslim, racist, and anti-Semitic violence," said Byman.